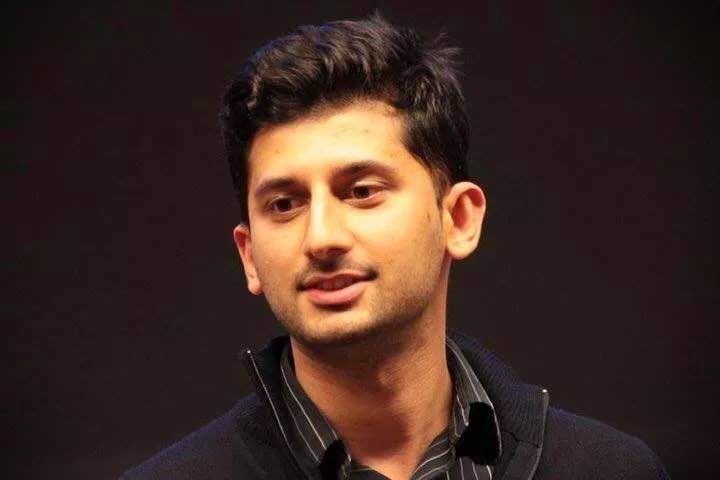 Hassan Anjum currently leads Product Marketing and Planning for emerging devices at Samsung Mobile USA. Prior to that, Hassan has helped launch multiple first party apps and services from Samsung. He previously worked at NVIDIA, where he was responsible for the marketing plans of TegraZone and third party mobile games and apps. He’s also worked at BlackBerry in various roles including Product Marketing for consumer services. He has a Masters of Business Administration in Marketing from Toronto and a Bachelor of Administration from Toronto as well. Session Description: Powered by Oculus technology, the Samsung Gear VR delivers a completely new way to experience and consume mobile content. It continues Samsung’s leadership in the wearable category through innovative technology and compelling design to expand the definition of mobile life. The topic for this session will be a quick background on Gear VR and a partnership invitation from a go-to-market and marketing side. Excited for Hassan's session? Head on over and grab your ticket TODAY!